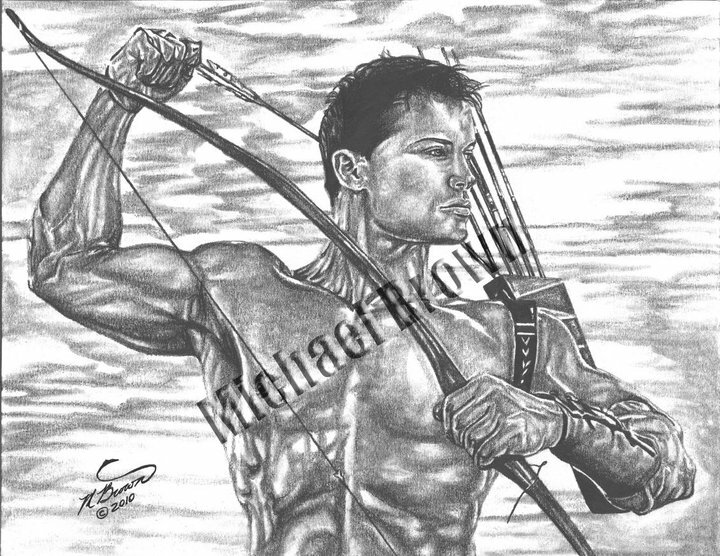 JED HILL drawings and greeting cards by artist Michael Brown are now available for purchase by JED's fans globally. 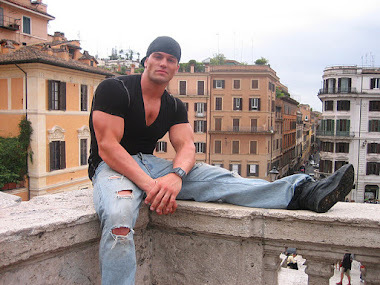 All drawings have been officially authorized by JED HILL, and he receives a portion from each sale. 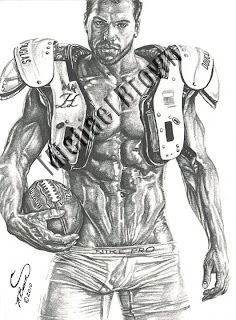 JED told us it would be "awesome" if his fans purchased prints of the drawings by Michael. 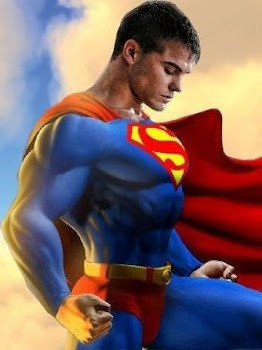 We have posted three of these awesome collector's items here as examples. Michael said that it would help JED out tremendously on the financial side if his fans to start buying his drawings to support him. Two sizes of the prints are available in 8x11" for $25 and 11x17" for $45. Thanks Michael for making the prints available.